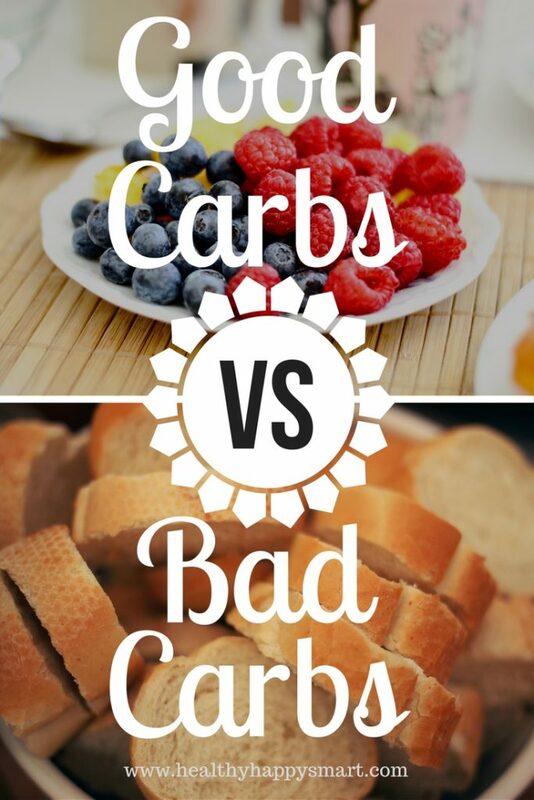 Good Carbs vs Bad Carbs Guide: Get to Know Carbs • Healthy.Happy.Smart. Good Carbs vs Bad Carbs – How Can We Know The Difference? I’ve always struggled with this one. I grew up in an Italian family, where carbs were our main source of food (pasta + bread especially). I didn’t know what a “carb” was back then, I didn’t even really care to be honest. Now I am all about being healthy. I have also slowly learned how to gauge how my body feels when I eat one thing vs when I eat another, and I now know what foods are technically bad for me! I can just feel it. If I feel bad/sick/bloated, I know it’s my fault from what I decided to eat that day. If I feel good/energetic/light I know that I am eating right! 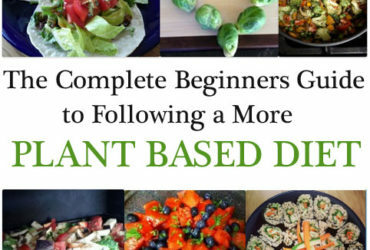 Once YOU learn about the different types of carbs and what is good for you, and what is bad for you – you’ll be well on your way to good health and weight loss. It’s a learning process, but don’t worry, you’ll get the hang of it. While some people advocate that you should avoid carbs at all costs because they can lead to type 2 diabetes and obesity, others state that at least part of your calories should be from carbs. So, where do you stand? Which position is the right one? Both sides present good arguments and the truth is, it depends on you. However, it’s important to note that there are different types of carbs and we’re here to guide you through good carbs vs bad carbs to help you understand the difference and help you make good eating choices throughout your life. Simply put, carbs are one of the 3 macronutrients required in a healthy diet, besides fats and proteins. 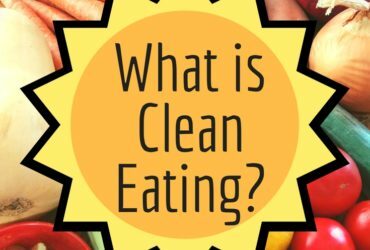 When someone speaks about having a healthy clean eating diet, this usually includes fruits and vegetables, which are whole carbs that include fiber. They are not processed in any way, so they are healthy carbs. These are good carbs for weight loss. On the other hand, you have fruit juices, for example. Despite the fact that the juice contains fruit, your carbs source isn’t natural because the fruit was processed. So, this is considered a refined carb. There are many different studies that continuously show that the consumption of refined carbs can be associated with different health problems like type 2 diabetes and obesity. And this is simply because they usually cause the blood sugar to increase drastically. And when the blood sugar numbers come down, it usually triggers hunger for more high-carb foods. On the other hand, other studies prove that whole carbs are good for your health and they are usually tied to a lower risk of disease as well as to an improved metabolic health. One of the myths that have been around for many years is stating that carbs are the cause of obesity. However, they can actually reverse obesity, at least partly. And this is why we started by establishing a clear difference between good carbs vs bad carbs, between the whole carbs vs refined carbs. 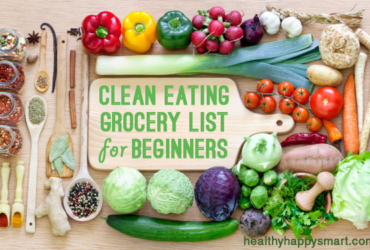 When it’s time to make your choices, just take the following lists to the grocery store with you. This will make sure that you only get the good carbs and not the bad carbs. Below the image is a list of good carbs and a list of bad carbs. 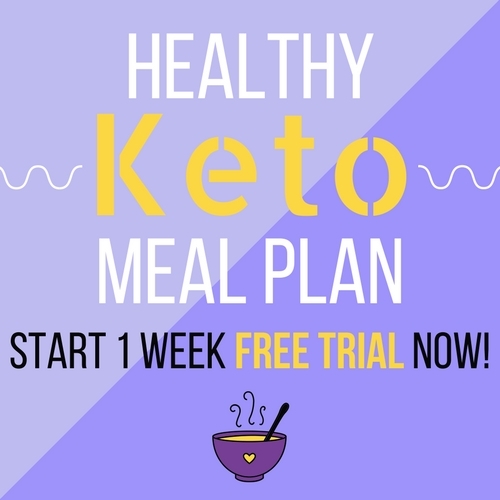 Feel free to use this infographic on your site, but please give Healthy Happy Smart credit since we designed this personally and own the image. Thank you. Legumes like peas, lentils, kidney beans, etc. Whole Grains like brown rice, quinoa, pure oats, etc. Tubers like sweet potatoes, potatoes, etc. Nuts like walnuts, peanuts, almonds, macadamia nuts, hazelnuts, etc. Sugary Drinks like Pepsi or other soda or pop, Vitamin water, Coca-Cola, etc. Keep in mind that everyone is different. What works for one person might not work for another. This post is for educational purposes only, seek the advice of your doctor or healthcare professional if you’re concerned about obesity or diabetes. The amount of carbs that your body needs simply depend on many factors like your age, gender, physical activity, personal preference, metabolic health, and food culture. Hi Jack. There are great pasta choices out there like quinoa pasta, rice pasta, whole grain pasta, whole wheat pasta, or you could always use noodles you make from veggies like zucchini, carrots, sweet potatoes, etc using a spiralizer or even just a peeler. Spaghetti squash is also a healthy “pasta” choice. Hi there. I think that’s great. I have a smoothie practically every morning. Fruit is a healthy carb. Fresh and frozen are fine – but make sure the frozen fruit doesn’t have added sugar. Just plain fruit is best. Also, you could add some veggies to your smoothies like cucumber, spinach, carrots, beets, etc. Sounds good..I’m going to start making smoothies…and suggestions on kinds? Hi Kt. I make smoothies on a daily basis. I sort of wing it usually with what I have in my house. But we’ve got a couple recipes on this site. See below. Have fun with making your smoothies! ALL carbs convert to glucose!!! I repeat, all carbs convert to glucose. Different carbs convert at different rates, but ultimately the calorie yield is 4 per gram. The only carb that doesn’t convert to glucose is fiber. But there are no “bad carbs”. It’s science. Hi Amy, I understand what you’re saying. Scientifically, I agree. This article is merely pointing out that nutritionally there are better options when it comes to carbohydrates than breads, cookies, pasta, etc. But thank you for your input! It’s definitely important to point out! We eat zoodles – which are zuchinni noodles we make at home with a spiral veggie machine – awesome alternative! This list is a list of healthy carbs vs unhealthy carbs. Potatoes are healthy carbs because they come from a plant, they are not a highly processed piece of bread or donut (those would be unhealthy carbs). People have labelled carbs in general as “bad” – but that’s just not always true in the big scope of things, and depends on the food that the carbs are coming from. 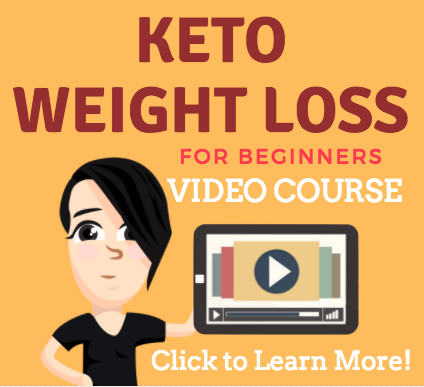 HOWEVER – If you’re following a low carb diet like Keto then of course, skip the potatoes! I think the main point is that bad carbohydrates are generally simple sugars (sucrose, glucose, frutose) that come with little or no fiber. Fiber and complex carbs allows the body to slowly break down complex carbs and absorb slowly into the body or blood stream. Like it was stated already they’re (i.e., carbs) are broken down eventually to glucose. A well balanced diet will have a good mix of proteins, good carbs, and good fats.